Maximize Each Child’s Potential Thru STEM ! Adopting the best practices from around the world - Montessori, Reggio Emilia, Singapore Math...backed by the most advanced technology tools and resources, VINCI School provides hands-on, child-centered, and personalized learning environment, with hand-picked and rigorously trained teachers who are accountable for children's well-being and their academic progress. Toddlers are just starting to become really interested in what’s happening in the world around them, as they endeavor to mold themselves 4-step-VINCI-Learninginto the environment they live in. This is a critical time to slow them down, and get them to begin thinking. 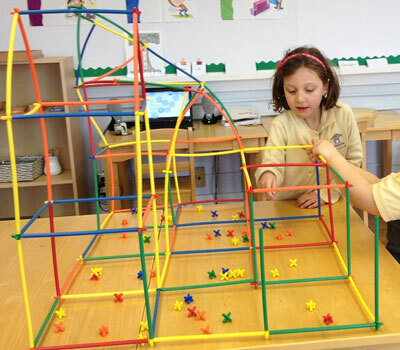 VINCI School’s Toddler Program is designed using a combination of Montessori materials and Reggio learning centers, framed in a 4-step pedagogy that’s unique to VINCI School: Concept Introduction – Hands-on Exploration – Expression (Language or Art) – Assessment. 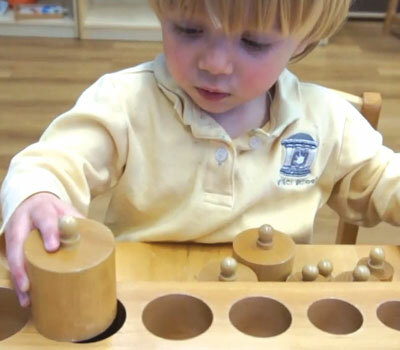 Preschool is the most critical period to lay the foundation for future life. The focus is not much on the knowledge or memorization. Instead, thinking skill, self-regulation, physical capability and eating habit are most valued in parallel to language and speech development. 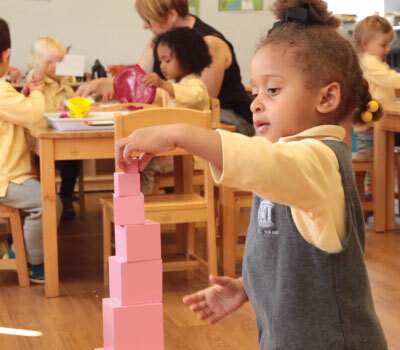 Our Preschool Program designed for children 31 months to 4 years old continues to leverage Montessori teaching materials, in combination with Reggio style Creative Learning Centers to instill both basic skills and creativity. 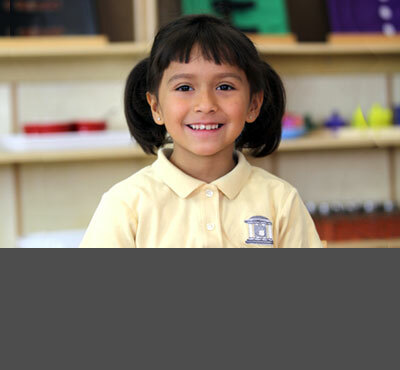 - Social-emotional skills - Self-care and work habits - Interest in Math, Reading, Science, Technology, Engineering and Arts. VINCI School’s elementary grades have a strong focus in STEAM – Science, Technology, Engineering, Arts, and Math. We are proud to be a STEAM magnet school, attracting students who are bright in logic reasoning and artistic creativity. 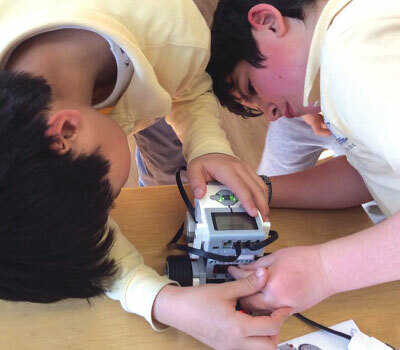 Continuing the tradition of hands-on learning, elementary students follow the same 4-step pedagogy that’s unique to VINCI School.